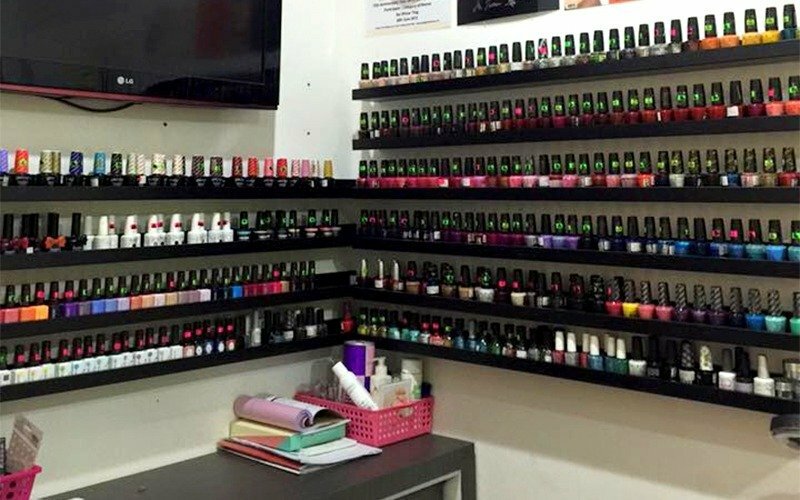 Rough days wearing down your nails? 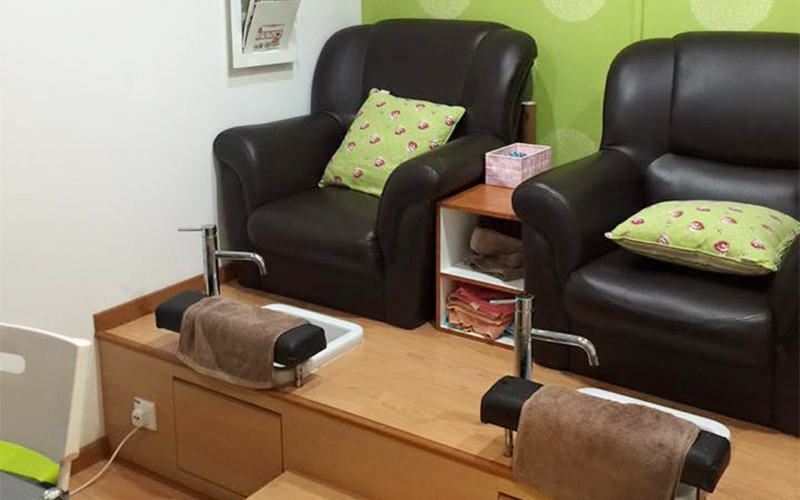 Enhance your digits with a gel manicure or pedicure session at Ting Station. Walk out with neater nails coloured to your fancy which you can confidently flaunt.